This Ministry needs the support of Churches, Ministries, Charitable organizations and individuals who are interested to support us with anything in kind. To become a supporter of this Ministry in any form, please, Click the SUPPORT FORM and fill it to express yourself about the areas of ministry you are interested to support us. 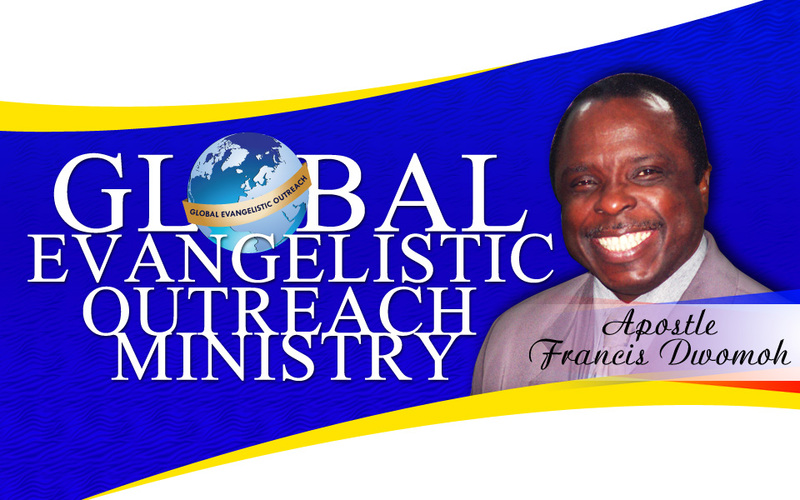 There are many areas of this Ministry which needs sponsorship and we will be very glad to ask you to become one of the sponsors of our programs. Some of these areas are, television broadcast ministry, radio broadcast ministry, Mass evangelistic crusades, Healing Conferences, Healing Revivals and many other ministries unspecified in this forum. To become a sponsor of any program in our Ministry, please, Click the SPONSORSHIP FORM and fill it to express yourself about the areas you are interested to sponsor.